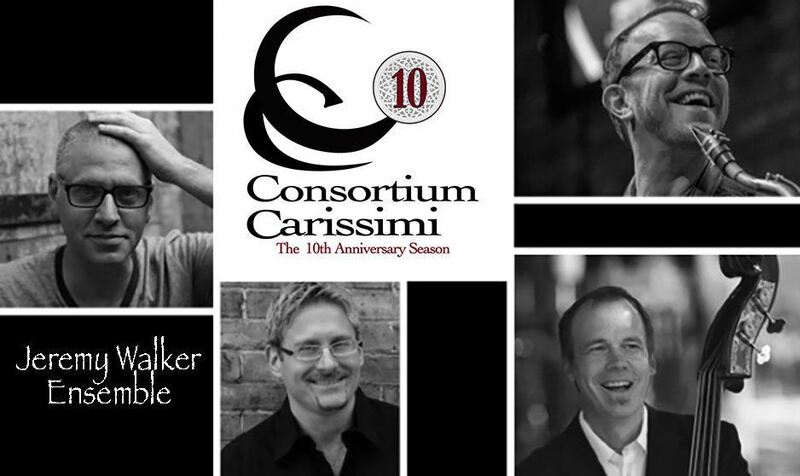 This project was conceived twenty years ago when a concert agency in northern Italy took Consortium Carissimi under management as an experiment, since this agency promoted primarily Jazz ensembles. I had the chance to discuss with the late Kenny Wheeler (jazz flugelhorn) and others about the similarities between an early baroque score and a jazz chart. We agreed that the common red thread was the simple bass line upon which colors of voices and instruments loosely carved out a harmonic structure. We also agreed that these colors were determined mostly by availability than anything else since these groups must play often together and forge a finely tuned ensemble. Whoever was available played and sang. We agreed that the texts produced the melodic lines (not the other way around) thereby giving great freedom for improvisation by the musician, whether instrumentalist or singer. notandolo nel mio zibaldone e servendomene a suo tempo. I soon learned to read with a little grappling hook, taking as my own those ideas I found to be good and write them all down for later use. La Sampogna, V. De Maldé, Parma, Fondazione Pietro Bembo, 1993, 51. This project of the six early Italian baroque madrigals and the six newly composed by Jeremy Walker is firmly grounded in poetry of G.B. Marino. Friday, November 11 at 7:30 p.m.